"To sustain close relationships with our customers and suppliers to enable us to deliver price competitive quality products and services through our commitment to continuous improvement and environmental sustainability, so that we will stand out amongst our competitors." Our team takes pride in producing quality products and giving fantastic customer service. 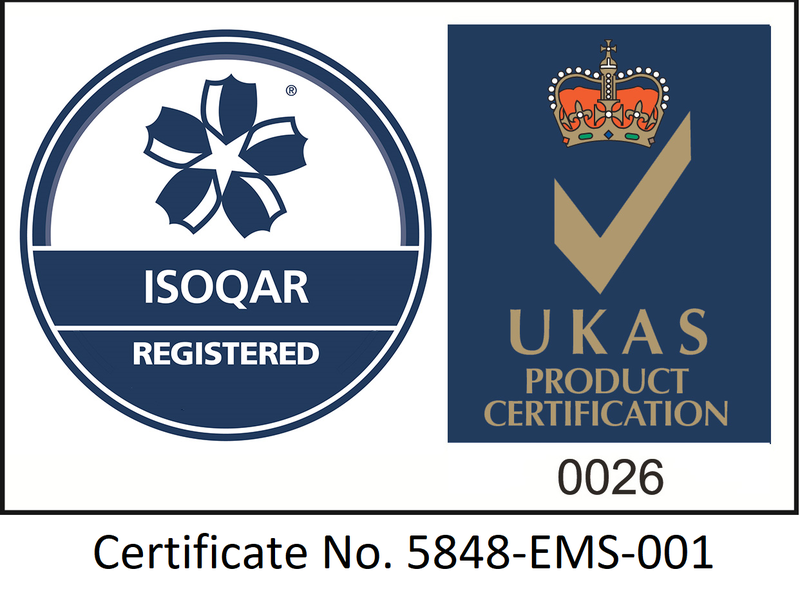 To accomplish our ultimate goal of complete customer satisfaction whatever the sector, we have achieved and maintained quality accreditations compliant to ISO9001 (general quality) and TS16949 (Automotive sector). 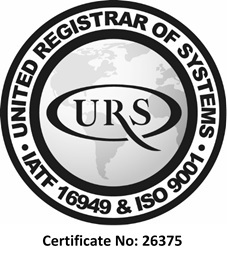 Following our recent transition during 2017/18, we are now successfully accredited to ISO9001:2015 and IATF16949:2016. To maintain a consistently high standard of quality and right first time, our operatives receive ongoing on the job training. Our engineering team utilises robust quality planning to ensure that all tooling and fixtures can produce pressings and assemblies without error, right first time value added! We operate a continuous improvement programme to help us eliminate problems during production, utilising poke yoke methods, additional training, alternative manufacturing techniques and gauging - learning new lessons as we go along. GE Starr has understood its ethical responsibilities towards the environment that may occur from our business activities. We are dedicated to caring for the environment, prevention of pollution and reduction in waste. We operate an in house management system to control our impacts on the environment. We are extremely proud to have achieved the industry recognised environmental accreditation to ISO14001 in 2007 which we have maintained since. Our systems ensure we comply with current regulations so that we reduce the damage caused by our business activities to the environment. During 2018 we successfully transitioned to ISO14001:2015 certificate. Need advice, more information or a free quote? – Please contact us to discuss your requirements for presswork, metal pressings, stainless steel pressings, stampings, welded assemblies or riveted assemblies.